Nxt Generation are an A boards supplier who believe in delivering quality goods along with incomparable customer satisfaction. 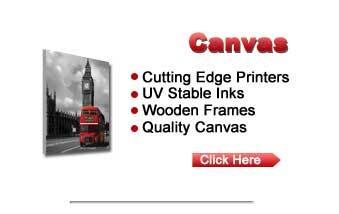 If you require graphics on your A boards then call us for a competitive quote today! 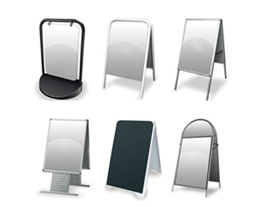 With help of our cheap A boards you can easily grab the attention of your customers which in turn will convert more business for you. Compared to other A boards manufacturer, we deliver A boards throughout the UK. Our tried and tested traditional A boards come with clean looks and complete finishing that you would love to place anywhere we also offer our range of Colour A boards. Contact us today and get high quality A Boards at a price you can afford!